There is one review of Intelligence and Fantasy. Very safe and pleasant, light and citrusy. That's mostly all I get out of it, nice citrus with woodiness. It's pretty close to Wonderwood but with more citrus and florals. Not a bold fragrance but enjoyable to wear and for others if they can smell it. Not a projection monster but with these Schoen scents, the aroma comes and goes. There's enough pepper here for this to lean masculine to me. Update: I was under the impression that this was an ISO-E super scent but having worn it couple times and also experiencing some of Schoen’s other creations, this one smells more like it uses Javanol, not ISO-E. It gives off a persistent, warm, heavy-handed sandalwood. 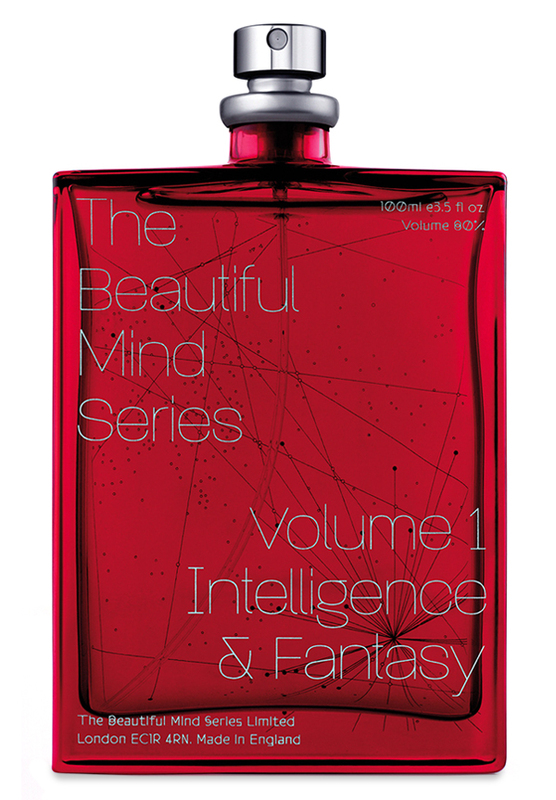 There are no member images of Intelligence and Fantasy yet. Why not be the first?